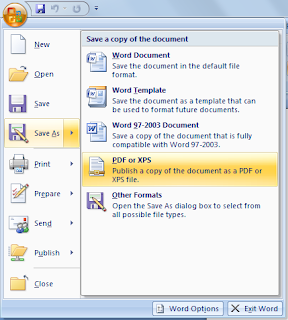 We all know PDF is user friendly and Useful format of all time. But many problems arises when dealing with .pdf files. So everyone need to know some softwares and plugins that helps to deal with .pdf file very easily. Here I am with those kind of Softwares for you. 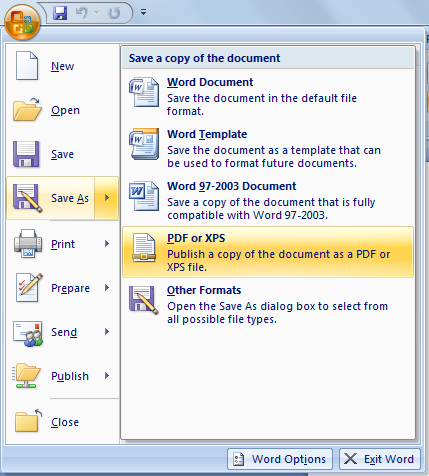 By installing this you can get a option named Save as PDF in word, excel and PowerPoint. 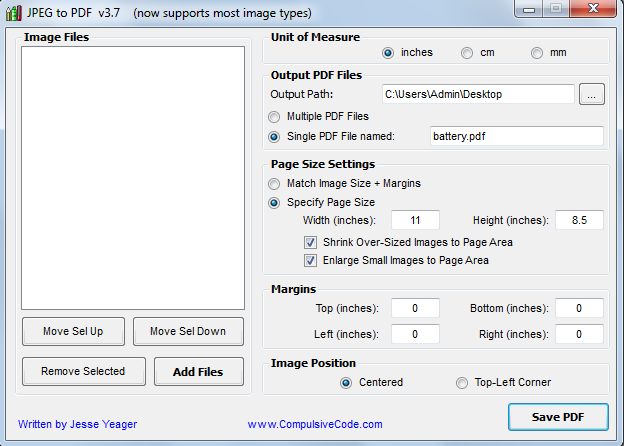 Thus We can create PDF files.. But Question is How to Extract data from existing pdf?? 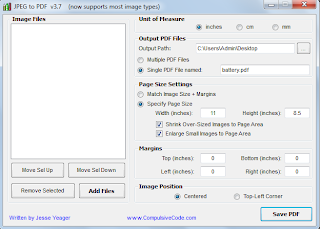 Unlike other PDF tools, Foxit Phantom PDF Suite lets you edit content directly. Or you can use the convenient annotation tools to add comments, highlights, stamps, and more. Delete pages, add pages, and assemble new PDF documents. Free SMS through PC ..! !